A great opportunity to exercise all year long! Join us in the Program Room to walk along with a video. No need to registerfor this one, just come. Walk with us on Tuesdays at 9:30 AM! We walk a two-mile route up Brownsville Road and back. Don't want to walk two miles? Just come do what you can! Each week walkers will receive one raffle ticket for a chance to win a $25 gift card and other neat prizes. Prizes will be awarded at our End of Wise Walk Breakfast on October 29th. So, the more you walk with us, the more chances you'll have to win, win, win! Water and light snacks provided at the library after each walk. This is a great program for seniors or anyone who is unable to exercise due to physical limitations. Build your strength and endurance to keep active as you follow the DVD program for seated exercizes. Let's Learn is a preschool program designed for 3,4,and 5 year olds who have not yet entered kindergarten. Theme related books, activities, crafts and games help reinforce skills like scissor cutting, number and letter recognition, plus listening and following directions. Children attend without a parent or caregiver, however, that person will remain in the library during this program. No registration is required. Join every Tuesday afternoon for a classic Hollywood movie. We serve a light snack and refreshments while you sit back and relax in front of our big screen TV. YOGA Flow class for all levels, with teacher Dave Gregory. Bring your yoga mat and water. Suggested donation of $5 to support our wonderful teacher Dave. Be sure to put on your thinking cap for this fun, social and interactive time where we play games together. Yes, you'll use your brain to solve puzzles and plot strategies, but you're also sure to have some laughs and enjoy the company of friends while playing! Snacks provided. 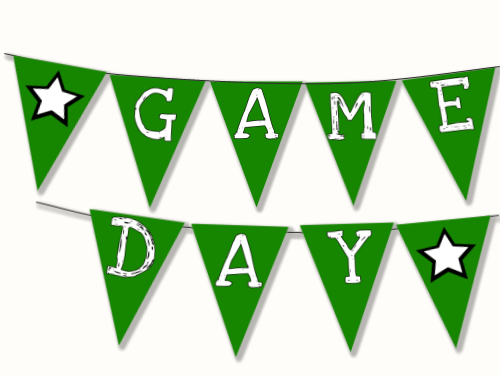 Game Day happens the 2nd and 4th Wednesday of each month. Come join the fun! Hhheeeyyyyyy, it's time for KIDS' CLUB! Children in Kindergarten through 5th grades are invited to this exciting, interactive, high-energy after school club that's sure to entertain. 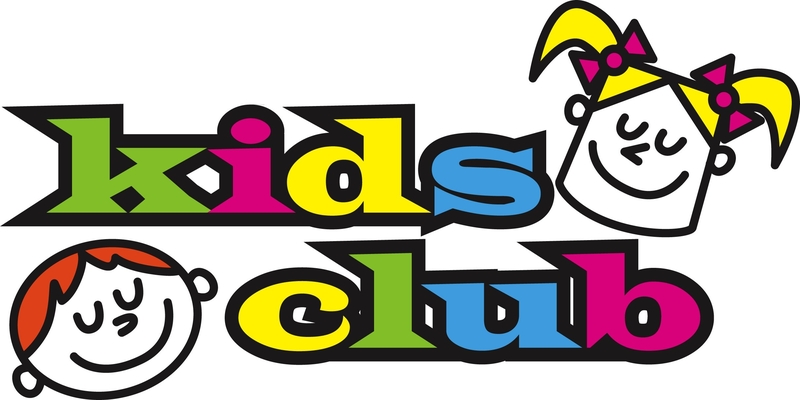 Kid's Club activities include things like crafts, games, acting, guest performers, science experiments, cooking, and more. No registration required. for the little ones through fun songs, rhymes and stories. We also introduce baby sign language to help develop early communication skills. Toddler Tales is a storytime designed to get your little one movin' and groovin' while sparking their curiosity about the world of books. This highly interactive storytime is designed for children between the ages of 1.5 years to 3.5 years. This action packed hour will begin with a 20 minute storytime where your toddler will be engaged in activities designed to enhance their emergent literacy and gross motor skills. Storytime is followed be a snack and either a simple craft, sensory play or free play. Join us and show your little one the magic of the library! No registration required. 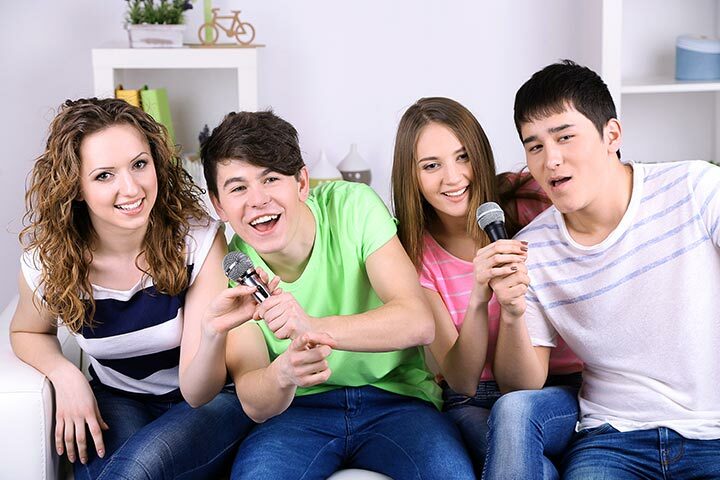 Teens, join us for some fun, indoor games that are sure to bring a great start to the weekend. No registration necessary, just come on in and be ready to have some fun! Musical Monday is a great time of singing, playing instruments, and dancing for children of all ages who enjoy music. On the second Monday of each month Mary Ellen Shade comes and leads the group in a dance focused program. No registration is required! Feel free to join the fun. Connecting with the Community: State Senator Jim Brewster invites you to his Outreach Corner happening at Brentwood library on two Mondays in April. Sen. Brewster's staff will be helping constituents with a wide variety of state issues including: Property Tax/Rent Rebate Program, Yellow DOT Program, and unclaimed property. Also offering a variety of state publications including children's activity books, fish and boat maps, and more! 3, 2, 1...ACTION! Every Monday afternoon at 2:00pm, we show a feature length film that was recently released to DVD. Treat yourself to an afternoon at the movies!! We will even provide tasty treats because we all know that no movie experience is complete without something to munch on!! "Mary Queen of Scots" will be the featured film. Calling all creative kids! Check in with us on Mondays after school for cool projects that involve things like building, technology, and more! Join fellow area crafters to work on projects, learn a new craft, or share your crafting knowledge. Formerly, the Time Travelers Book Club, that meets every six weeks to discuss the current selection and welcome book choices from you. A light snack is offered and no registration is required. Stop in to see what we will be reading. 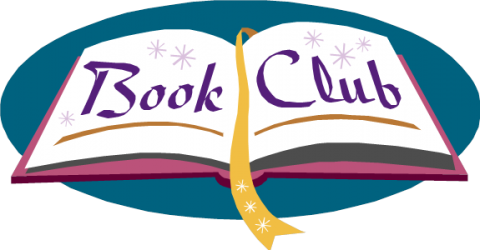 The Mystery Book Club meets every 6 weeks. Stop by the library to sign up and get a copy of this month's selection. Come join us for some adult coloring fun every other Wednesday at 10:30 am. All supplies will be provided along with music, laughter, and some fun. Even if you can't color, come and relax and learn. No registration is required. Building Club is for kids going into kingergarten through fifth grade. Come and build with friends for an hour of fun with our Legos, Lincoln Logs, Magna Tiles, Keva Planks, and other building supplies. No registration is necessary. Teens, join us for a specially prepared food dish, just for you! The perfect way to unwind after a long day at school. No registration necessary, just come in and have a great snack! "Mary Poppins Returns" will be the featured film. Calling all poets! Join the Pittsburgh Poetry Exchange the first Monday of every month for a lively, engaging collaboration and workshop. 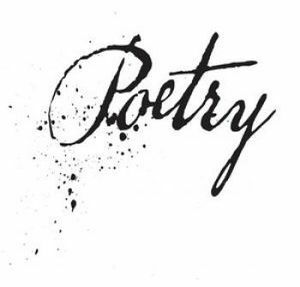 Each participant should bring 15 copies of a poem to workshop. No registration required. Learn more about the PPE at http://pghpoetryexchange.pghfree.net/. Come Celebrate this month's birthdays with your friends! One Book Every Young Child is the theme for this month's family story time. 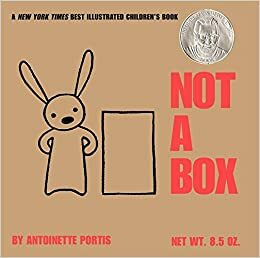 We are featuring the book Not A Box by Antoinette Portis. There are rhymes and songs along with a craft and activities to help us explore our imagination. At the end of the evening each family will receive a copy of this book. Join us for a special story time event for children ages 0-3.5! 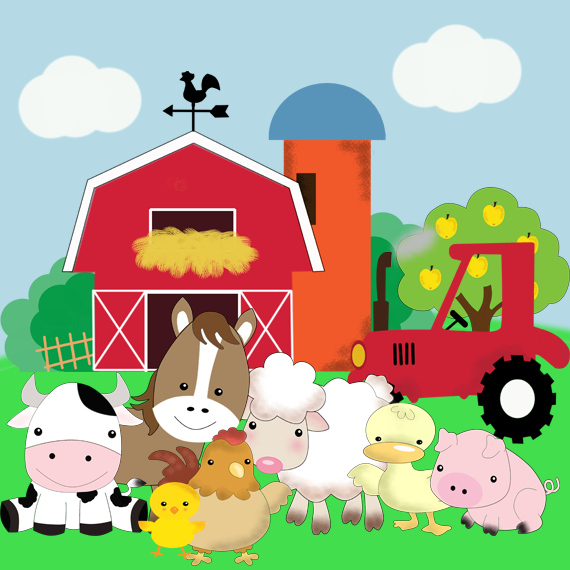 Our barnyard themed story time will include songs, rhymes, and other activities designed to enhance emergent literacy and gross motor skills. Plus each family will leave with a copy of the book Barnyard Banter. No registration necessary. That's right, it's time for Rec Room! Come after school and play pool, foosball, air hockey, or basketball. We offer candy and drinks as well. Bring some friends and get ready to have some fun! 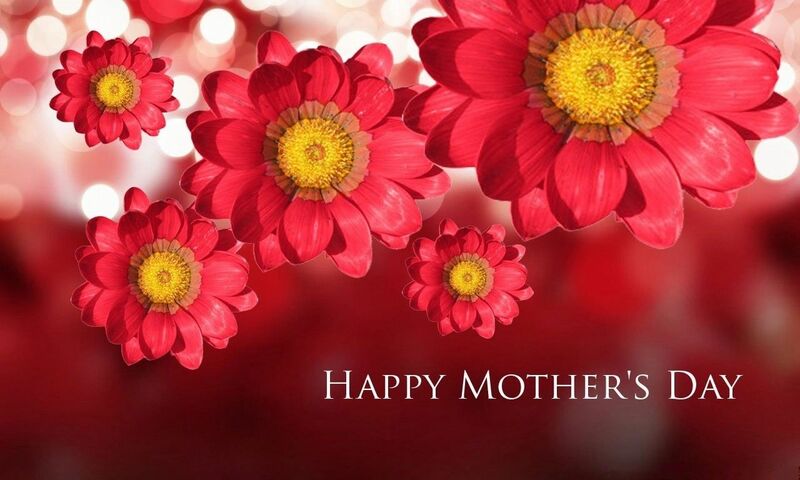 Browse hundreds of gently used books offered at low, low prices! Join us in our Book Sale Room located in the lower level of the library. All proceeds benefit the library. 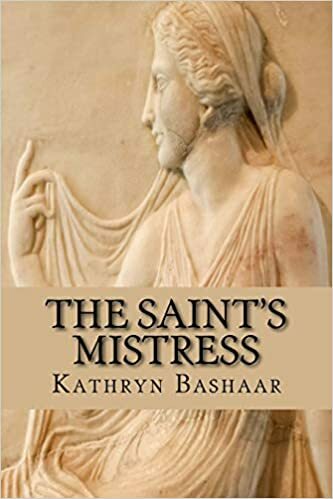 Join us for a talk by local author Kathryn Bashaar about her historical novel, The Saint's Mistress, detailing the relationship between St. Augustine and the mistress he loved for many years before devoting his life to the church. Ms. Bashaar will talk about her process and the history involved, as well as a future novel in the works. Refreshments will be served. Please register today for this terrific event! Brentwood Library will take a short programming break beginning May 13th through June 2nd to prepare for SUMMER READING! There are, however, a few programs that will continue throughout the break so be sure to carefully check our calendar of events. A great opportunity to exercise all year long! Join us in the Program Room to walk along with a DVD. No need to register for this one, just come. Calling all cooks! This group that meets the third Tuesday of every month is for cooks of all ages and all skill levels. At these pot-luck style meetings, you supply the food, and the library supplies drinks, utensils, dishes, etc. The library also makes cook books available according to each theme. May's theme is Mexican Dishes. Join us! Call Tracy at 412-882-5694 with questions or to join the club. 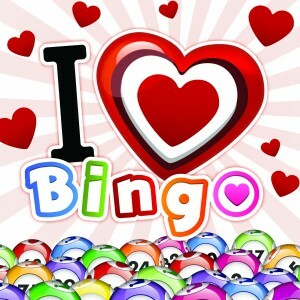 Join us for our free Bingo! We start the afternoon with a light lunch, then play a few rounds of bingo followed by dessert, and then we play more bingo. If you'd like to contribute, feel free to bring a side dish, dessert, or a small prize to share. No registration is required and everyone is welcome! 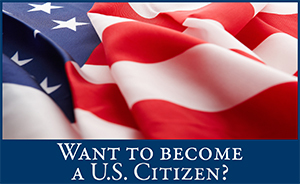 This is the first of 15 free Citizenship Classes being offered here at Brentwood Library. Literacy Pittsburgh presents this opportunity for people to study for and learn about the U.S. Citizenship Test. All classes will happen on Thursdays from 5:00 to 8:30 p.m. from May 30th through September 12th (skipping the 4th of July). To register please contact Melissa Tabak at 412-881-6171 or mtabak@literacypittsburgh.org. The library is closed Summer Sundays from June 16th through August 18th. Calling all cooks! This group that meets the third Tuesday of every month is for cooks of all ages and all skill levels. At these pot-luck style meetings, you supply the food, and the library supplies drinks, utensils, dishes, etc. The library also makes cook books available according to each theme. May's theme is On a Cracker (everything we make this month will be served on a cracker). Join us! Call Tracy at 412-882-5694 with questions or to join the club. Join us for some FREE street fair fun! Bouncy castle! Balloon Artist! Air-Brush Tattoo Artist! Lawn Games! All are welcome! Calling all cooks! This group that meets the third Tuesday of every month is for cooks of all ages and all skill levels. At these pot-luck style meetings, you supply the food, and the library supplies drinks, utensils, dishes, etc. The library also makes cook books available according to each theme. July's theme is You Say Tom-ay-to, I Say Tom-ah-to. Join us! Call Tracy at 412-882-5694 with questions or to join the club. Brentwood Library will take a three week programming break from August 3rd through the 25th to prepare for the fall! There are, however, a few programs that will continue throughout the break so be sure to carefully check our calendar of events. Calling all cooks! This group that meets the third Tuesday of every month is for cooks of all ages and all skill levels. At these pot-luck style meetings, you supply the food, and the library supplies drinks, utensils, dishes, etc. The library also makes cook books available according to each theme. August's theme is Farmers Market Fruits. Join us! Call Tracy at 412-882-5694 with questions or to join the club.